*WARNING! * This post does contain spoilers for Ruin and Rising. 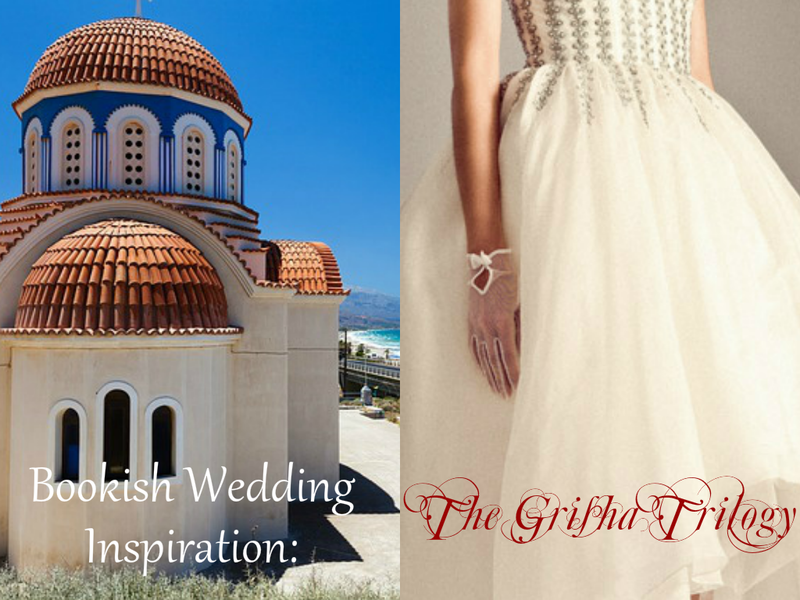 After finishing Ruin and Rising, I got pretty excited about doing a new bookish wedding inspiration post for it. And of course, since there is an actual wedding described in the epilogue, it made it both easier (I know what to look for!) and harder (limitations!) to gather pictures for this post. 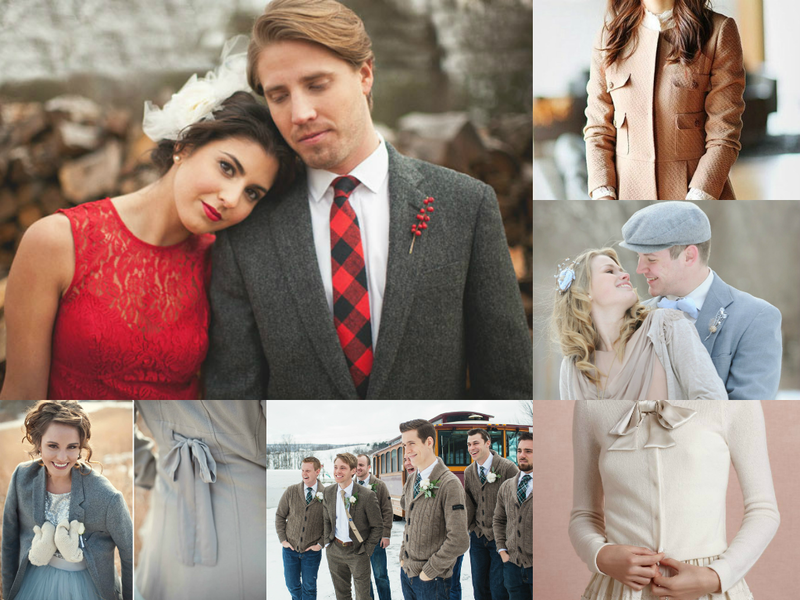 The hard part was finding suitable attire for this bookish wedding inspiration. I wanted to draw from the book as much as possible and make it feel like this could be the wedding in the book, and yet, the setting of the book versus the world we live in can make this difficult. I tried various searches on different types of dresses and attire that could work for a slightly more casual wedding, and also focused mostly on the season of winter, because for some reason I think Alina and Mal’s wedding took place in the winter. So first, let me get some of those pictures out there, just in case you were curious what I found. The bride wore no kokochnik, no dress of gold. When I saw this Temperly London dress, there was really no turning back. It may not fit the sentiment of the simple wedding Alina and Mal shared, but STILL! It just screamed Grisha to me. I could not NOT share it. 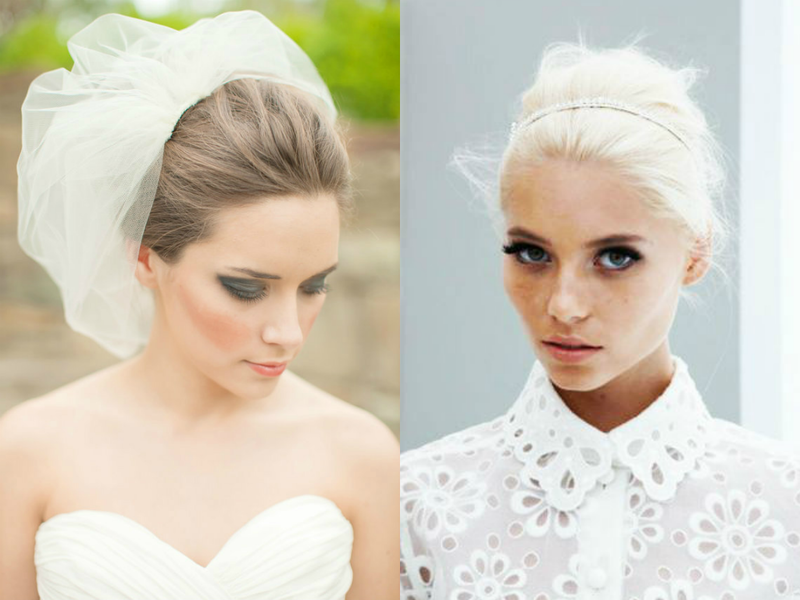 I presume Alina’s hair was back to white by the time she and Mal tied the knot, and since Mal mentioned very specifically wanting to see a white veil in her hair, I thought combining the white hair updo with this simple veil might be a look worn by Alina on her big day. I honestly don’t know what the deal with the driftwood crown is, but it was mentioned in the book (“He had to stand on a chair to hold the driftwood crows above their heads as the blessings were said”), so I Googled for one and found the image on the bottom right. 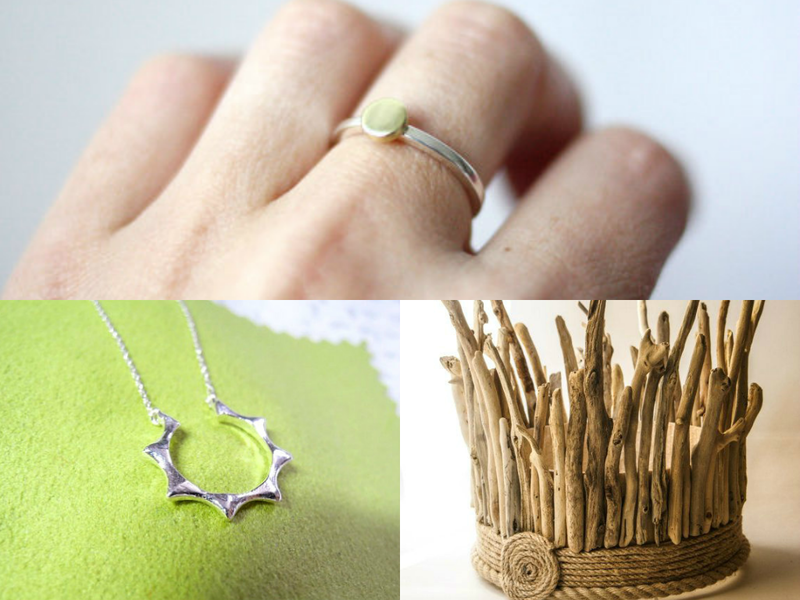 For Alina’s bridal accessories, I decided to go with a simplistic sun theme as a reminder of her recent past, including this sun-inspired ring and sun charm necklace. I don’t know what Mal would wear, and it probably wouldn’t even be this, but I was looking for something nice but laid back and not black. 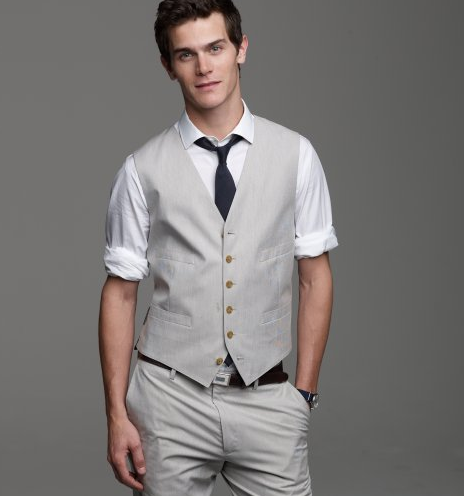 This guy also looks a little bit like I picture Mal (though Mal is probably a little more muscular? ), so there was also that. It’s hard to follow up that dress. A chapel stood on the coast of West Ravka, south of Os Kervo, on the shores of the True Sea. It was a quiet place, where the waves came nearly to the door. 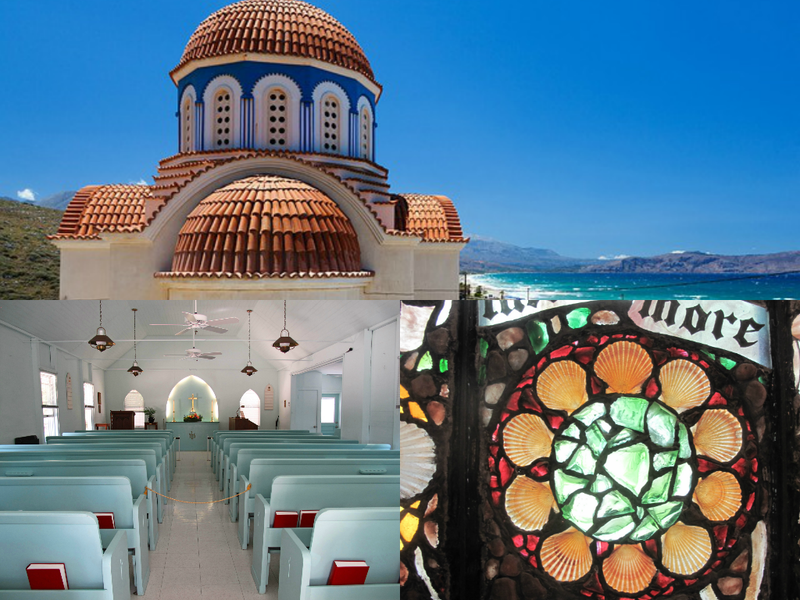 The whitewashed walls were laden with shells, and the dome that floated above the altar looked less like the heavens than the deep blue well of the sea. 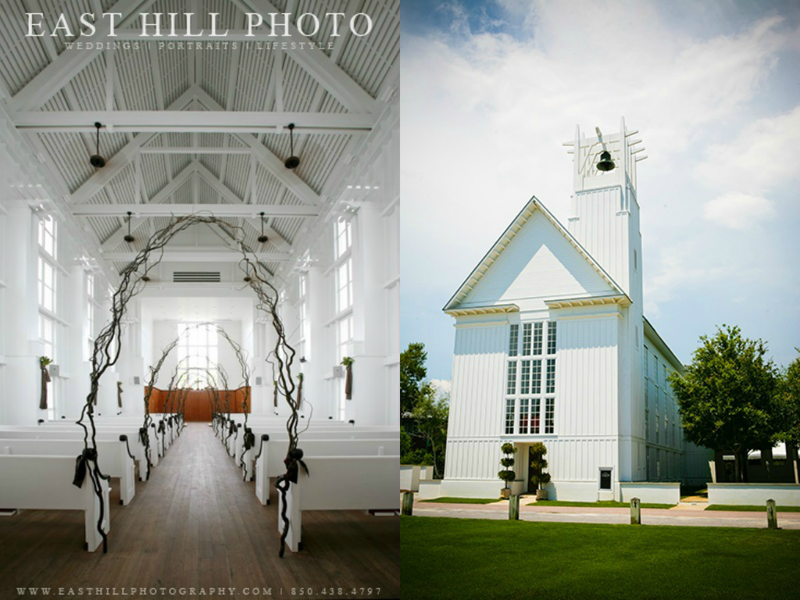 When I first started looking for images for the proper white chapel for this wedding, I immediately thought of the Interfaith Chapel in Seaside, FL, which I saw (the outside, not the inside) when I visited there. It seems like just the right size, and I love the way the way it is decorated in the left photo, because it makes me think of the stag’s antlers and just the trilogy in general. But then I reread this part of the epilogue and looked for some more chapel pictures that might be slightly more fitting. Even the smallest of weddings deserve a little cake. 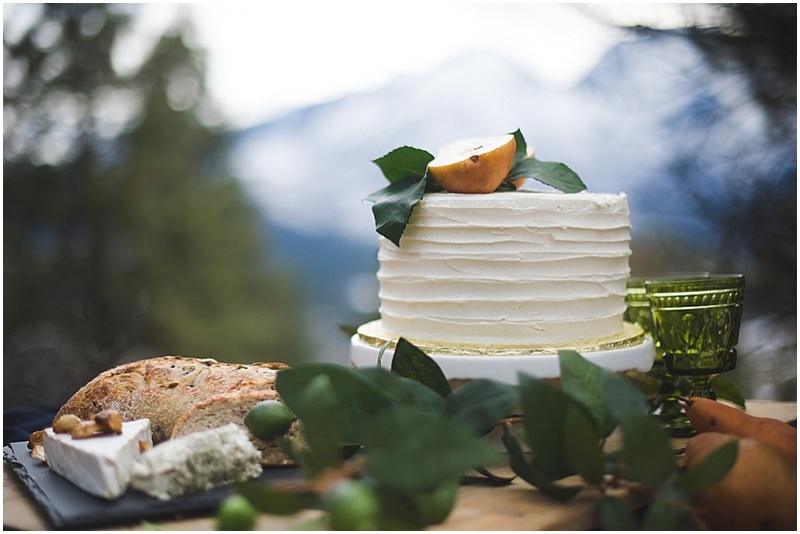 This is the sort of simple cake that I imagine Alina and Mal might have celebrated their marriage with. 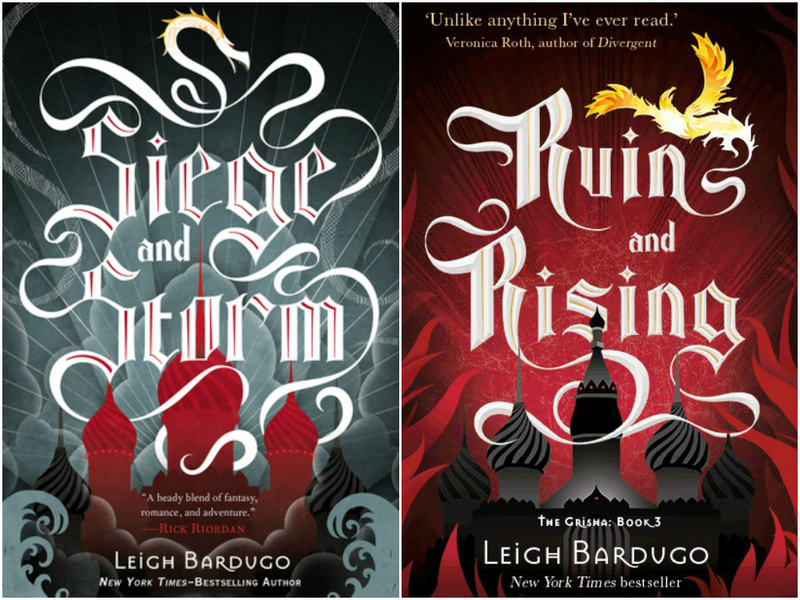 What would you expect from the Ruin and Rising wedding, or at one inspired by it?